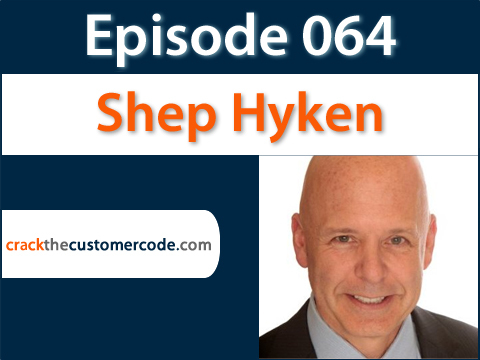 Shep Hyken, the Customer Experience Expert and Chief Amazement Officer of Shepard Presentations, joins the podcast to talk about fusing disparate elements of customer service into one holistic whole. Not only is Shep the Customer Experience Expert and Chief Amazement Officer of Shepard Presentations— he’s also New York Times and Wall Street Journal Bestselling Author, and an inducted member of the National Speakers Association’s Hall of Fame for Lifetime Achievement in the Speaking Profession. Shep works with companies and organizations of all sizes who want to build loyal relationships with customers and employees. His books include Moments of Magic, The Loyal Customer, The Cult of the Customer, The Amazement Revolution, and Amaze Every Customer Every Time. He founded Shepard Presentations in 1983 and since then has been known for his high energy presentations that always include humor and a little bit of magic. 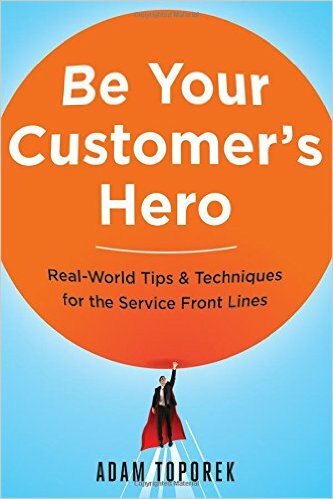 Be Your Customer’s Hero: Real-World Tips and Techniques for the Service Front Lines is a one-stop training guide for anyone who works with customers. 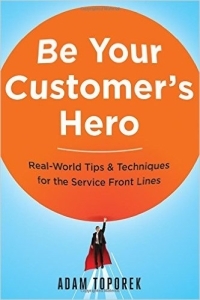 Be Your Customers Hero covers customer service from beginning to end. Get a copy for yourself or for your whole team. Bulk discounts are available. Shep’s advice for a stellar customer experience? Foster moments of customer amazement grounded in realism. In his book The Amazement Revolution, Shep outlines some of his favorite strategies to create those ‘wow’ moments. Want a taste? Shep’s favorite strategy is to foster a membership mentality, like a gym or country club membership. Create loyalty, Shep says. Create that VIP experience for your customers. Know who they are. Call them by name. Add personalization and connection. This will bond your customers to your brand and create loyalty. How can you shift the culture of your company to a customer-centric model? Want more strategies, case studies, and tools to create a dynamic customer experience?